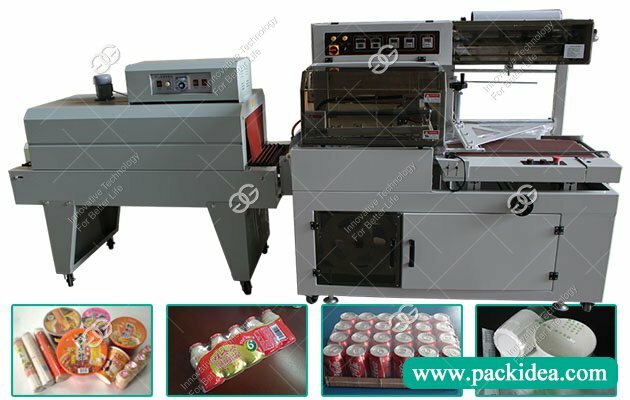 This 3d transparent film packaging machine for single piece package, feeding, folding, heat sealing, packaging, counting, and automatically paste anti-counterfeiting gold thread, and other functions, the packing speed can be stepless speed regulation, replacement paper folding plate and a small amount of spare parts can be packaging boxes with different specifications (size, height, width). 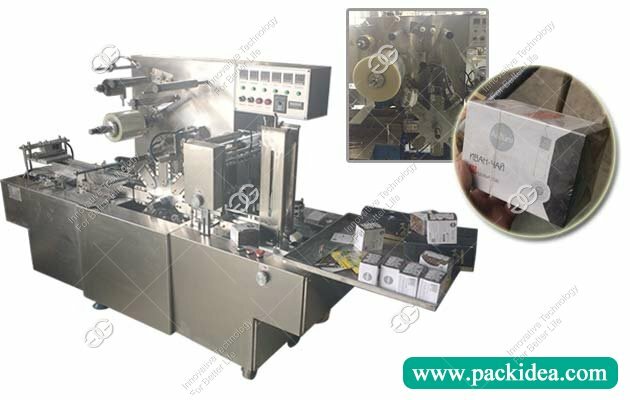 GGB-200A cellophane wrapping machine is designed based on absorbing and digesting advanced equipment at home and abroad, and has been carefully designed and transformed. Given priority to mechanical transmission, pneumatic auxiliary design concept, mainly reflected in the normal work of stable running, low failure rate. 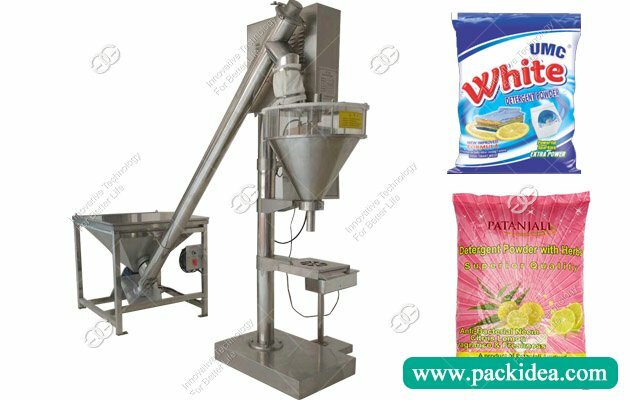 At the same time, the operation is simple, quick replacement varieties, maintenance is convenient, if there is something wrong can start production afagin in a short period of time to restore the normal production, the pushing part uses the crank, sprocket, chain transmission, and the design concept in domestic leading level, favored by customers. 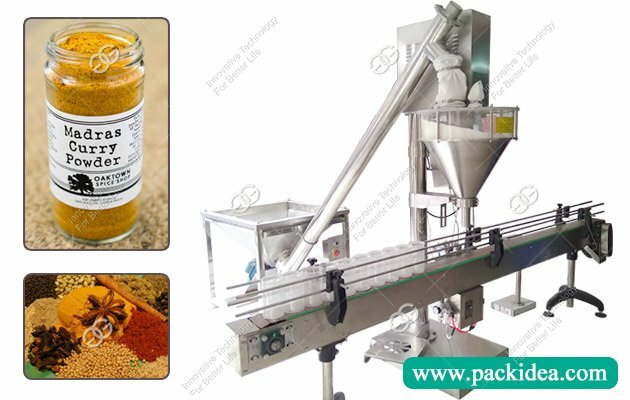 It is mainly used for mechanical auxiliary function, which can be used in auxiliary delivery film, sealing, shaping and related transition. The whole body has an overload protection device, which reduces the failure rate. The conveyance function can be divided into direct line conveyance according to the limits of the site, or the delivery of 90 degrees.